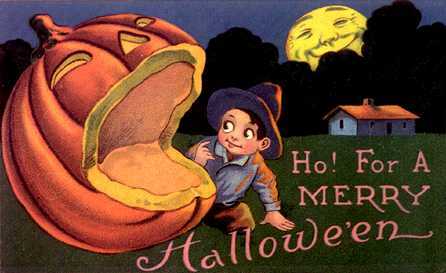 as this is a very graphic-intensive site and it may take awhile for the graphics to load. 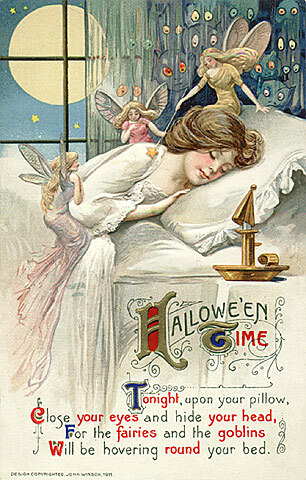 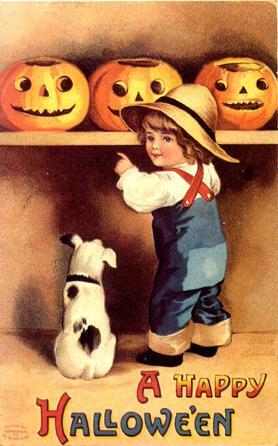 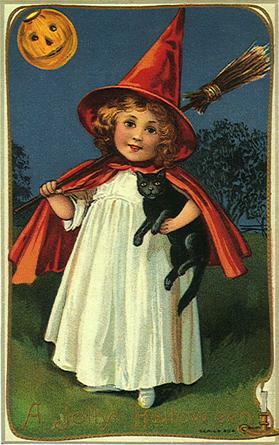 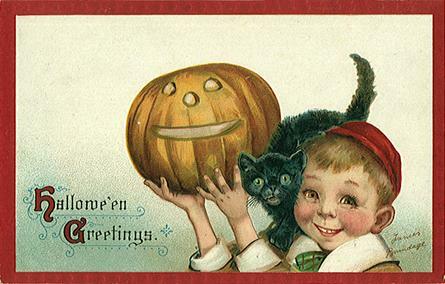 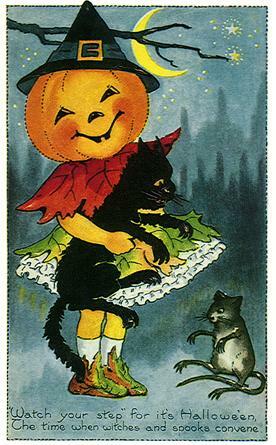 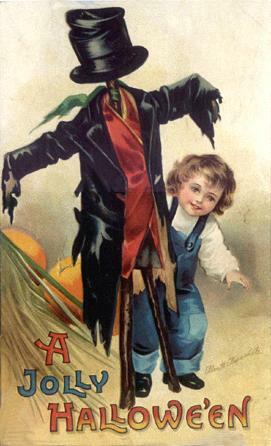 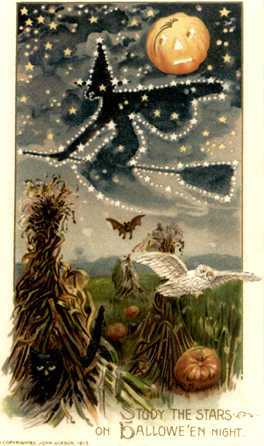 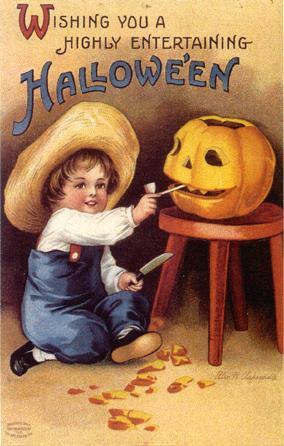 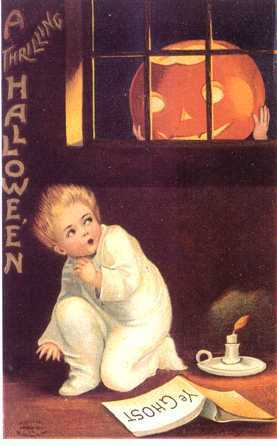 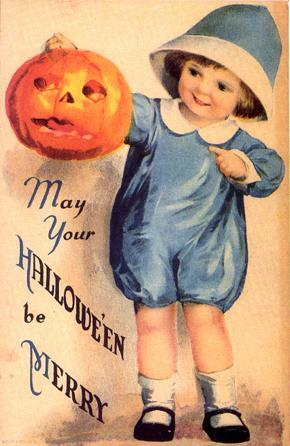 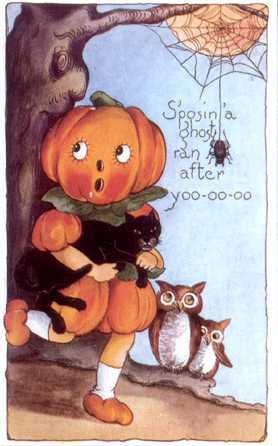 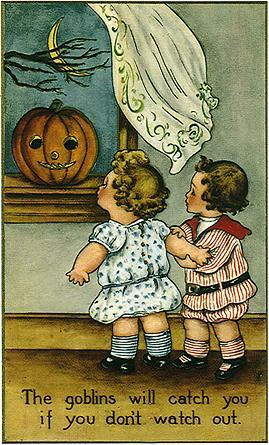 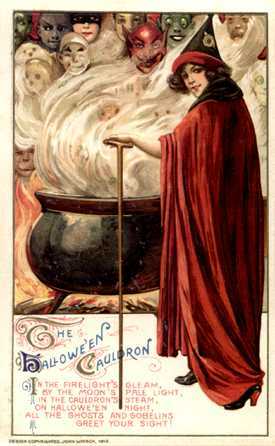 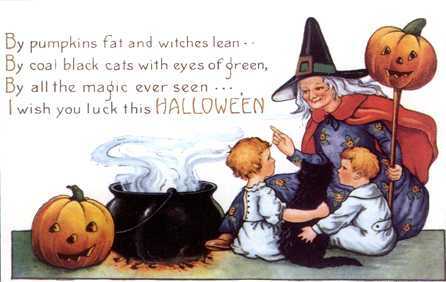 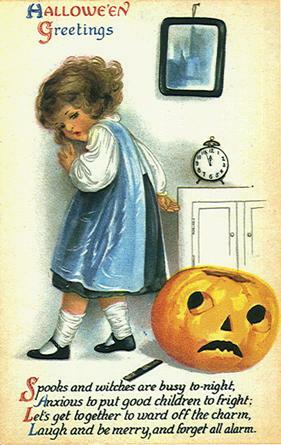 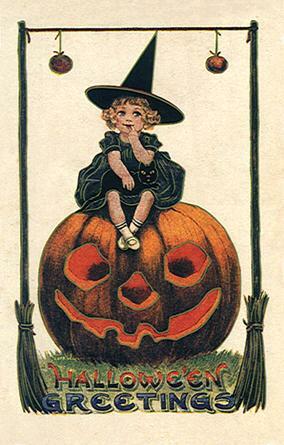 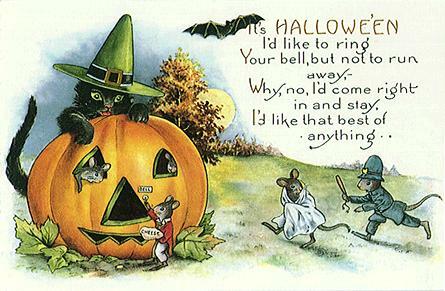 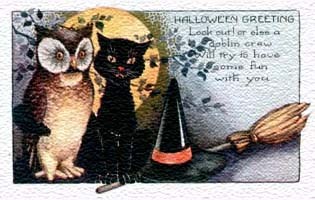 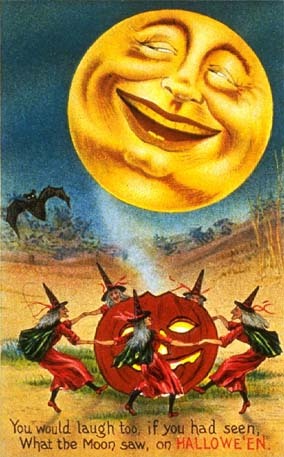 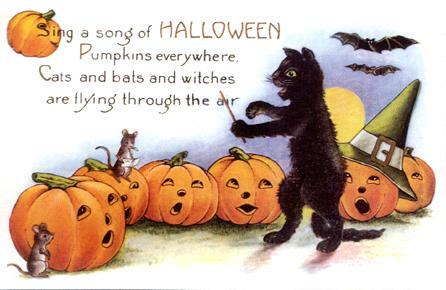 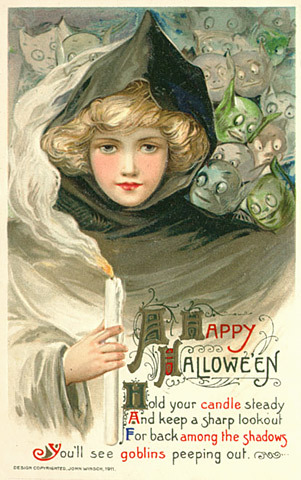 This page lets visitors see some Halloween greeting cards from the Victorian era of our history. 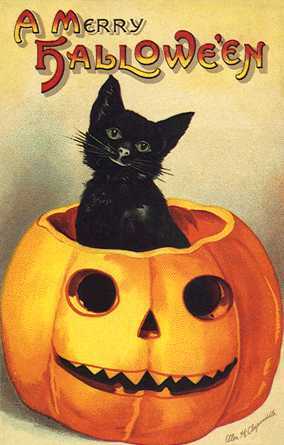 You can click on each picture to see a full image. 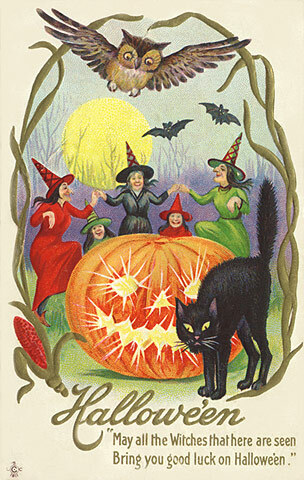 Then, PLEASE download any image from each individual card's picture page. 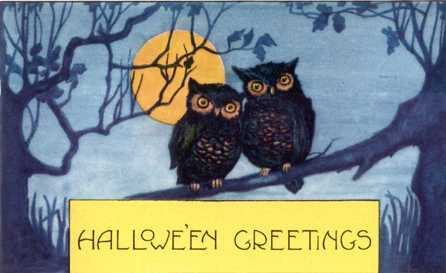 Once downloaded, you can print them out and send to friends! 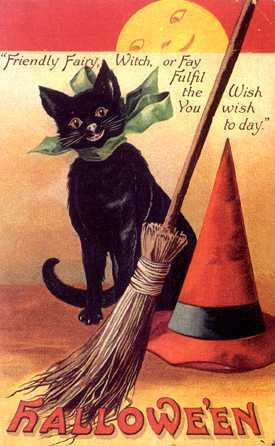 Thanks for stopping by to visit with me, and stop in again sometime soon! 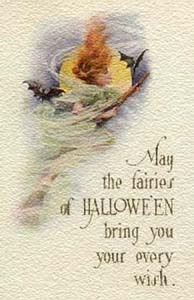 This page created with the CoffeeCup HTML Editor. 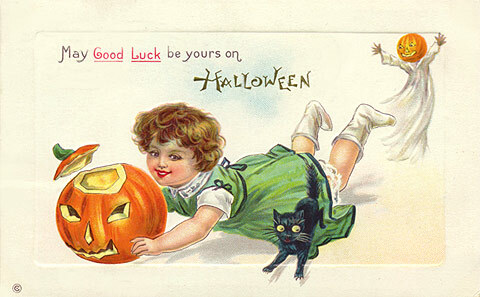 Get your own Free Home Page, by clicking on the above logo.